Introduction: Instrument-assisted delivery occurs regularly in Australia. This study aims to determine if there is a higher prevalence of restricted cervical spine range of motion (ROM) in infants born via instrumental delivery or Caesarean section compared to vaginal delivery without instrument assistance. Methods: Data was collated from all 176 infants under 112 days of age in a paediatric chiropractic clinic. Details regarding method of delivery and instrumental assistance were obtained. Passive ROM assessment was recorded as either “Full” or “Reduced”. 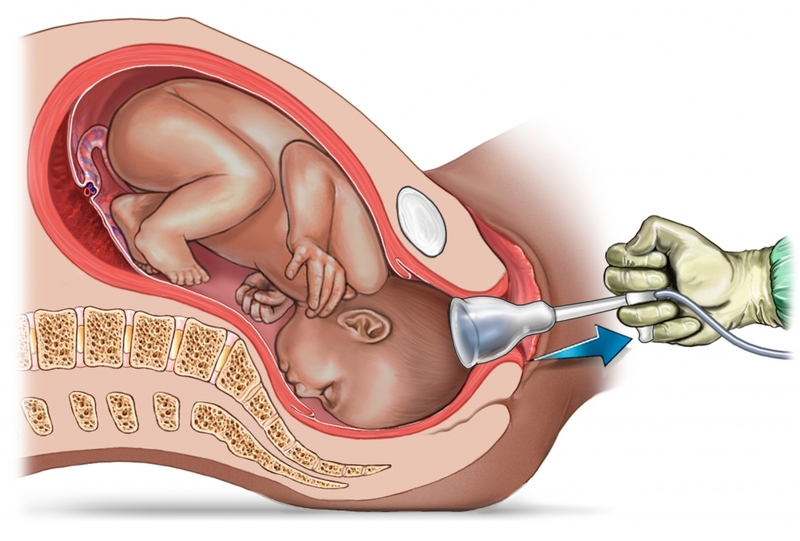 Results: Reduced cervical spine ROM was apparent in 76.1% of infants born vaginally without intervention (n=88), 75.0% with forceps assistance (n=16), 88.9% with vacuum-assistance (n = 18), 100% born with vacuum and forceps (n=3), and 82.3% born via Caesarean section (n = 51). Conclusion: Vacuum-assisted delivery and Caesarean section delivery were associated with a higher prevalence of reduced cervical spine ROM when compared to vaginal delivery without assistance. Further research in prospective studies is recommended. The use of instrument to aid in delivery, in the form of forceps or vacuum-assistance, is a frequent occurrence, with instrument assistance occurring in up to 19% of births in Australia. [1, 2] The morbidities associated with instrumental delivery are well documented , but there is little data available detailing instrumental delivery and its impact on cervical spine range of motion in infants. There is evidence in adults that suggests in altering normal cervical spine motion, there is an associated increased risk of alterations in autonomic function [4–6], increased nociception , and cortical dysafferentation , but this information is lacking for the infant population. However, afferent systems and cortical perceptions of pain are well developed by 30 weeks’ gestation [9, 10], as are the autonomic nervous system and Vagal tone. Cortical effects of altered cervical spine motion in infants has yet to be researched. Normal values of range of motion in infants aged 2–10 months have been documented, with a mean rotation of 110°, and 75° of lateral flexion. Ohman and Beckung stated that it is “rare for healthy infants to have an imbalance between left and right.”. Restrictions in range of motion are typically attributed to changes in muscular tone. [13, 14] Two processes leading to increased muscle tone have been described; trauma directly to the soft tissue of the neck creates hypertonicity of muscles involved , and/or reflex activation of cervical musculature occurs secondary to increased nociception from local articulation. Recent research has indicated that there is a threefold increased risk of birth trauma with forceps-assisted delivery and a fourfold with vacuum-assisted delivery. Furthermore, the process of birthing places high amounts of force through the cervical spine, with up to 120N of compressive force reported for vaginal delivery  and over 200N for assisted delivery. [17, 18] This raises the hypothesis of whether the increased forces involved with assisted delivery increases the prevalence of reduced cervical range of motion. This study aims to determine if there is a higher prevalence of restricted cervical spine range of motion as determined by 4 chiropractors with post-registration training in chiropractic paediatrics in infants born via instrument-assisted delivery (vacuum, forceps or vacuum and forceps) or caesarean section, compared to no instrument assistance vaginal delivery.